The Regional Course in International Law was successfully held in Santiago, Chile from 23 April to 18 May 2018. This Regional Course was conducted in English and organized by the Codification Division of the United Nations Office of Legal Affairs, in cooperation with the Government of Chile and the United Nations Economic Commission for Latin America and the Caribbean (ECLAC). 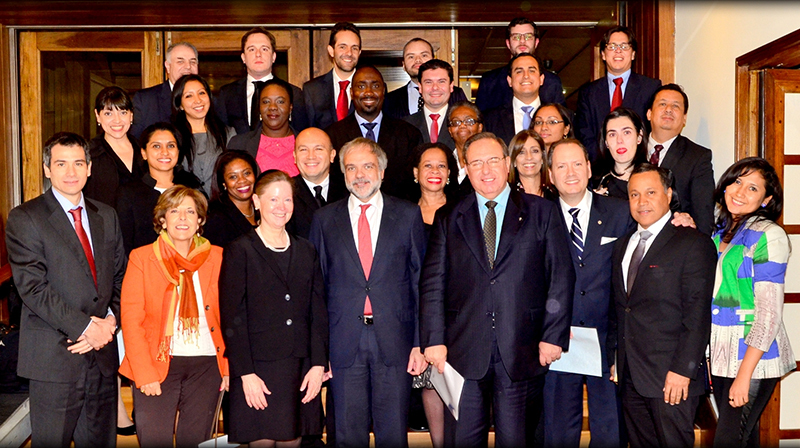 The Regional Course was held at ECLAC. The Regional Course in International Law was successfully held in Santiago, Chile from 24 April to 19 May 2017. This Regional Course was conducted in English and organized by the Codification Division of the United Nations Office of Legal Affairs, in cooperation with the Government of Chile and the United Nations Economic Commission for Latin America and the Caribbean (ECLAC). The Regional Course was held at ECLAC. 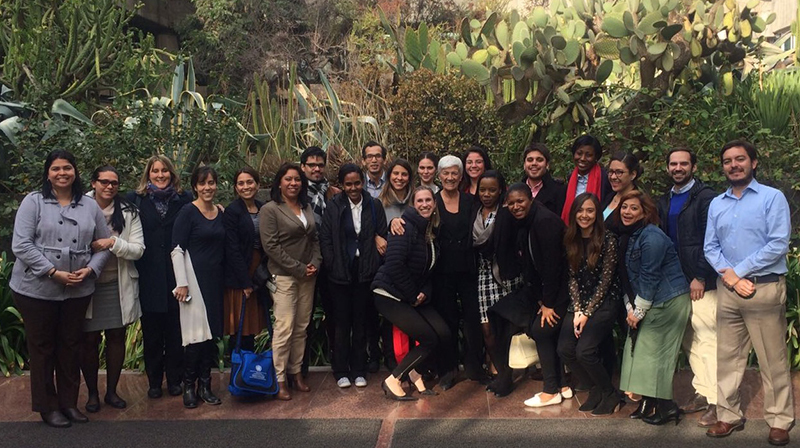 The Regional Course in International Law was successfully held in Montevideo, Uruguay, from 4 to 29 April 2016. This Regional Course was conducted in English and organized by the Codification Division of the United Nations Office of Legal Affairs, in cooperation with the Government of Uruguay, and the support of the United Nations Development Programme (UNDP). The Regional Course was held at the facilities of the Instituto Artigas del Servicio Exterior (IASE) of the Ministry of Foreign Affairs of Uruguay in Montevideo. For more information about previous Regional Courses, please consult the Reports of the Secretary-General on the Programme of Assistance in Teaching, Study, Dissemination and Wider Appreciation of International Law for the respective year.